Driving is an excellent way to travel around Cuba, you can pick up your car at the airport, or in your hotel. All the hotels in Cayo Santa Maria offer car rental and scooter rental service. Make the reservation, your car will wait on your arrival. Minimum 3 days rental. 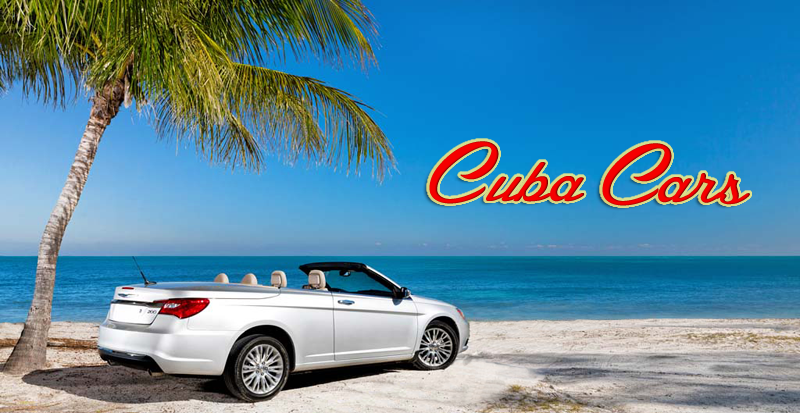 All taxes included, the car insurance you will arrange in Cuba, + gas and refundable deposit.